The #BeFearless campaign is an initiative targeted at helping millennials overcome their fears to unleash their fullest potential with the help of VR technology. 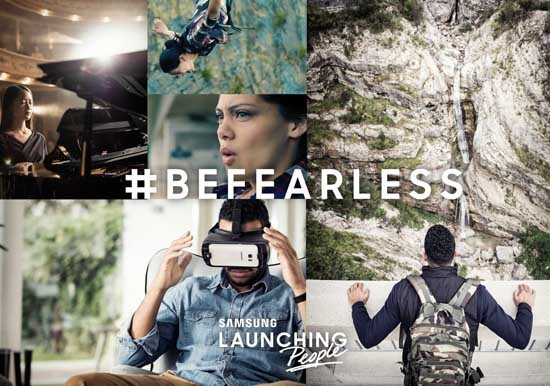 This year’s campaign focuses on two common fears – fear of heights and fear of public speaking, and millennials will be able to participate in a series of trainings using Samsung’s #BeFearless VR app to help them overcome their fear. VR is taking over the world and now it can put to another use other than gaming! 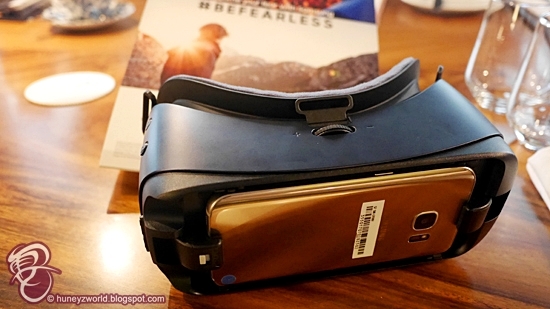 The #BeFearless VR app is develoed by Samsung together with medical professionals at the Yonsei University Gangnam Severance Hospital in South Korea with a success rate of nearly 90 percent was achieved in reducing 82 participants’ anxiety from public speaking and heights through the #BeFearless VR training. There are a few situation levels with different difficulty levels in the app to help in our fear conquering process. See videos for the scenarios possible. As part of the programme, Samsung is partnering with experts and trainers from organisations such as the Public Speaking Academy of Singapore to determine the progress that participants have made in overcoming their fear. Two finalists, one per fear, who achieved the greatest inroads in unleashing their potential will join the #BeFearless global finale to be held in New York. If you are interested to participate, simply to submit a story sharing what you hope to achieve should you overcome your fear on the #BeFearless official site at www.samsung.com/sg/launchingpeople. Registration closes on 4 January 2017 and 10 finalists, five per fear, will be shortlisted to take part in a five-week training programme. The 10 finalists will each receive a set of Samsung products consisting of a Galaxy S7 edge, Samsung Gear VR and Samsung Gear S3. In addition, one story submission per week from 8 December 2016 to 4 January 2017 will be selected for feature on Samsung’s social channels. Featured submissions stand to win a set a Samsung Gear S3. From 8 December 2016, individuals can submit their story, sharing what they hope to achieve from overcoming their fear. Ten finalists – five per fear – will be shortlisted after the close of the submission period. The selected finalists will take part in a five-week VR training programme. The campaign is also partnering with experts and trainers from organisations such as the Public Speaking Academy (http://publicspeakingacademy.com.sg/) to evaluate and determine the progress that participants have made in overcoming their fear. For more information on #BeFearless, please visit www.samsung.com/sg/launchingpeople. Interested individuals will need to share what they hope to achieve should they overcome their fear on the #BeFearless official site at www.samsung.com/sg/launchingpeople. 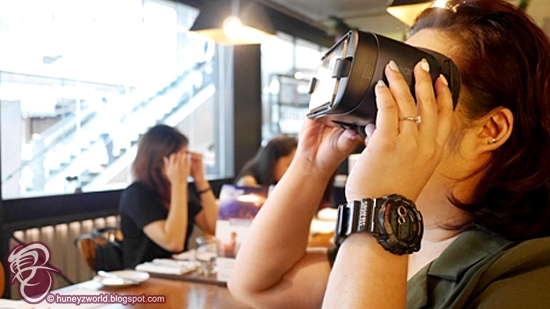 From 19 December 2016, consumers can visit the Samsung Experience Store at VivoCity during opening hours to immerse themselves in the #BeFearless VR experience. Additionally, consumers can also try out the #BeFearless VR training programme through the #BeFearless VR app, available for free download from the Oculus Gear VR Store. All the best to you guys and let's #BeFearless !